Landmark East, a company associated with residential and commercial developer, Dyldam, has plans to convert the former Cumberland Press site in Parramatta into a 1,000 apartment residential development. Landmark East bought the 1.25 hectare site in an off-market deal in April for an estimated $45 million, according to The Australian. 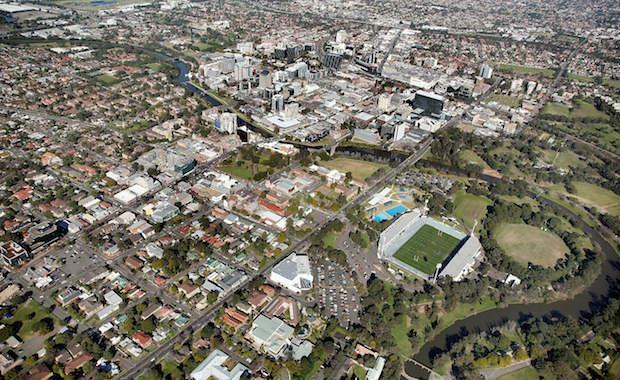 The plans for the proposed $500 million development will be lodged with Parramatta City Council by the end of this month. Located at 142-154 Macquarie Street, Parramatta, the tower will stand up to 50-storeys high. Ground floor retail and commercial space will also form part of the development. Construction is planned to commence in the beginning of 2015.